The writing was on the wall for some time now. On Tuesday, the Red Sox made the move everyone expected was coming. 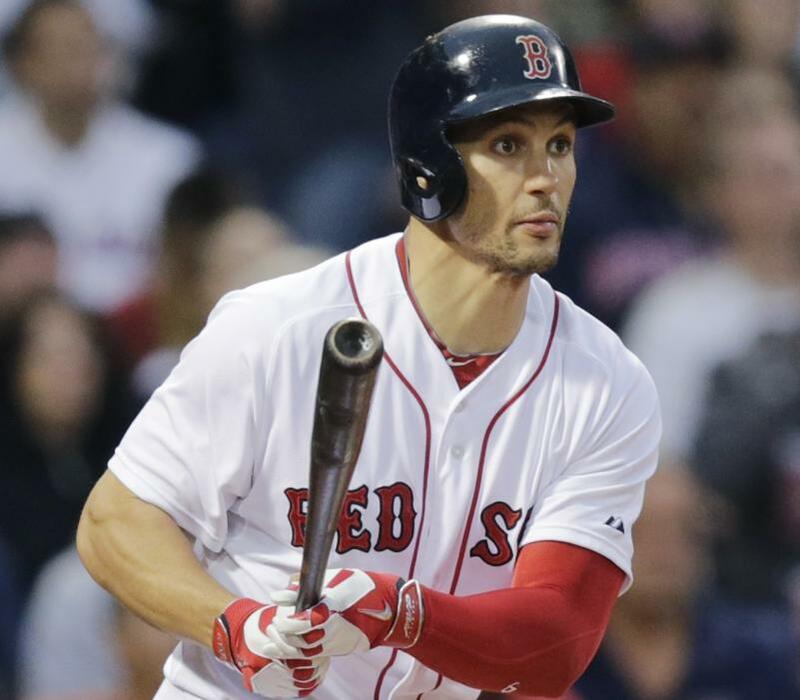 The Red Sox have designated outfielder Grady Sizemore for assignment, according to WEEI.com’s Alex Speier via Twitter. Sizemore’s solid spring never really translated into the regular season with the Red Sox, with whom he hit just .216 over 52 games, with two home runs, and only 14 extra-base hits. Sizemore hadn’t played since the 2011 season with Cleveland, but the Red Sox signed him during the offseason to a $750,000, incentive-laden contract in the hopes that he might be able to replace even a small amount of the production vacated by Jacoby Ellsbury, who signed with the New York Yankees over the winter. Cecchini had a hit in his major league debut with Boston earlier this month, and hit .263 with two home runs and 24 runs batted in for Triple-A Pawtucket this season. The 23-year-old third baseman was drafted by the Red Sox in the fourth round of the 2010 amateur draft. Sizemore was only 20 plate appearances from a bonus that would have paid him $250,000 for every 25 plate appearances from 225-500. He was a little more than a week away from receiving another $250,000 bonus for spending 90 days on the major league roster. If he clears waivers, the Red Sox could keep him in the minors, but it remains to be seen if the 31-year-old Sizemore would prefer to take that route over seeking for another major league job. During the spring, he hit .310 in 42 at-bats and made his way onto the major league roster. The season also started out well; Sizemore singled in his first at-bat on Opening Day in Baltimore, and followed that up with his first home run since 2011. He hit his second home run on April 11 at Yankee Stadium. He added two more hits the following evening, already his fifth game with two hits or more over the first 10 games of the season, in which he hit .343. Brock Holt gets the start in center field Tuesday for the Red Sox, which was seemingly a precursor to something happening with Sizemore. Sizemore locker gone in Sox clubhouse.